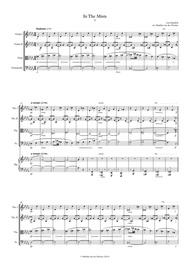 Composed by Leos Janacek (1854-1928). Arranged by Matthijs van der Moolen. 20th Century, Romantic Period. Score, Set of Parts. 55 pages. Published by Matthijs van der Moolen (S0.55815). This beautiful piece by Janáček was originally written for piano. 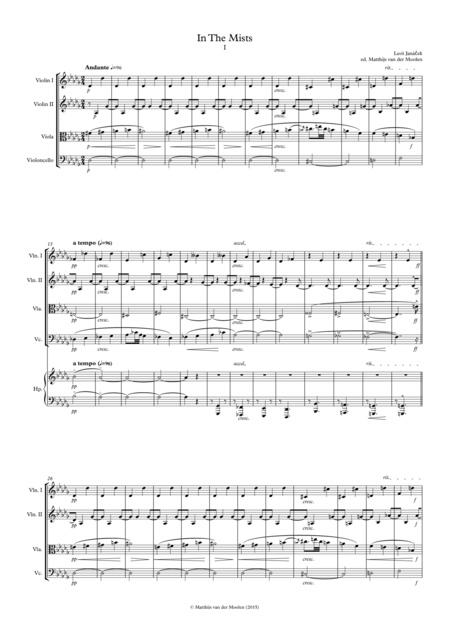 The composer also wrote a lot of music for harmonium, so the instrumentation of this arrangement (string quartet and harp) actually suits the piece very well.